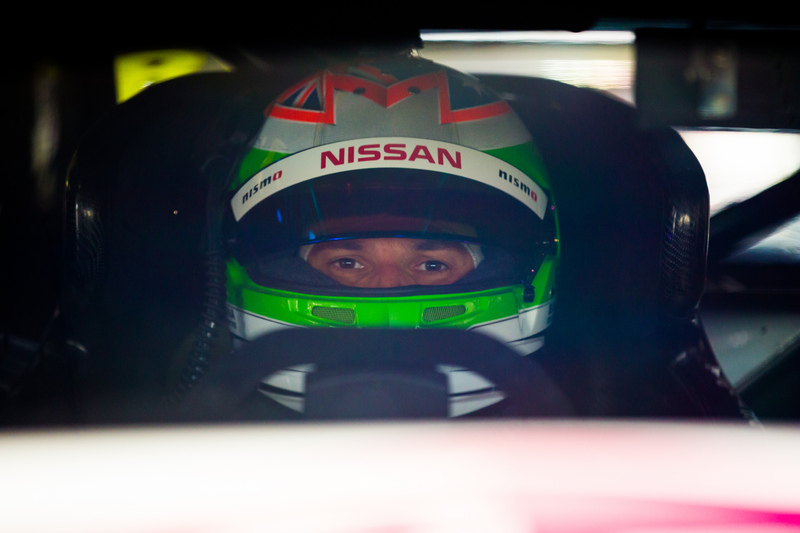 Simona De Silvestro's recent run of incidents is the result of qualifying towards the back of the pack, more than overly-aggressive driving, says Nissan team manager Scott Sinclair. De Silvestro’s second Supercars season has proven tough going, sitting 22nd in points after six events, with a best finish of 12th achieved at Barbagallo earlier this month. While the Swiss largely kept out of trouble during her rookie season, 2018 has included a number of incidents, including two that drew time penalties on Saturday at Winton. 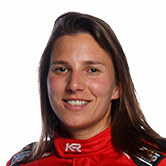 De Silvestro was dealt a 15-second penalty following a post-race review of an incident involving James Golding and Lee Holdsworth. She was also hit with a five-second penalty for a separate clash with Nick Percat, while contact with Tim Blanchard that caused a Safety Car was reviewed and dismissed during the race. It marked the third event at which a post-race review had resulted in a penalty for the 29-year-old, following incidents at Albert Park and Phillip Island. Asked whether De Silvestro’s on-track aggression needs to be toned down, Sinclair told Supercars.com that such incidents are the nature of the racing down the order. “I think she’s giving as good as she’s getting, there’s no doubt about that, and the stewards would agree with that,” Sinclair said. “I know she was penalised for a couple of things [at Winton] which were very touch and go, but that’s the reality of being three-wide out of a tight corner, those things happen. “We can’t just roll over. We don’t want to roll over. She’s passing cars, so it’s not like she’s just getting pumped out of the way all the time. “Certainly a lot goes on back there and a lot of it doesn’t necessarily get shown on the TV, either. Sinclair acknowledges improving De Silvestro’s qualifying performances is the key to avoiding the carnage. 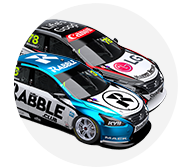 De Silvestro’s average grid position across the opening 14 races sits at 21.3, trailing team-mates Rick Kelly (11.4) Michael Caruso (12.9) and Andre Heimgartner (15.9). Across the first 14 races of 2017, De Silvestro averaged 22.8, with the stat improving only slightly to 22.6 over the entire season. “The core thing we want to target is qualifying, because the racing takes care of itself to a certain extent once you qualify properly,” explained Sinclair. “She just didn’t get the most out of the green tyres [at Winton], and that’s the difference between being in that pack at the back, which is all biff and barge, and being around 12th. “Andre had a really healthy race [on Sunday] with some really experienced guys just outside the top 10. “When you’re racing in the back of the pack there it’s ugly. We don’t want to be there and she doesn’t either.